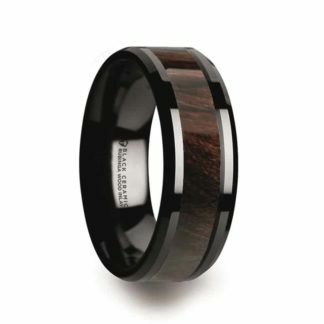 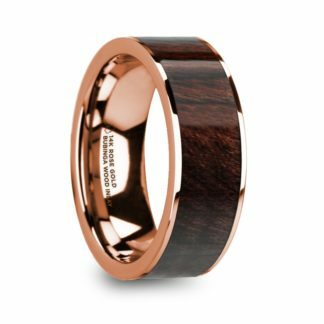 Stunning Rosewood featuring an 8 mm design in 14 kt. 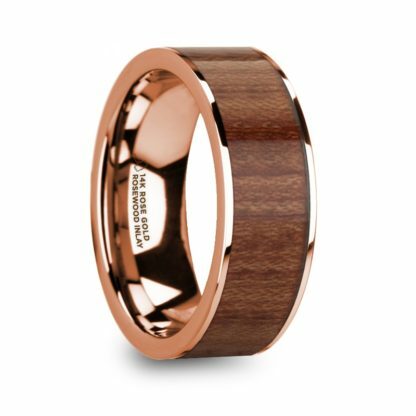 Rose GOLD with eye-catching flat design, complete with comfort fit styling. No two rings are the same in that each will have its original living (organic) wood features. 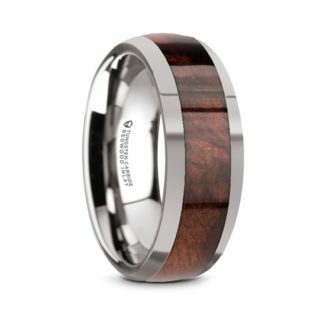 Each piece is truly a desirable and sought-after creation – protected with a special wood sealer so that it is safe to wear in the water. 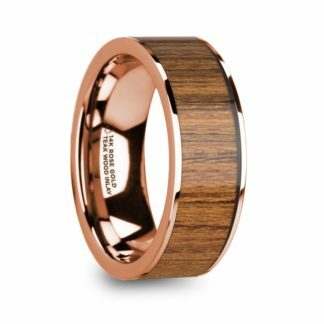 The 14 Kt. Gold Hallmark clearly identifies this masterpiece as an authentic 14 Kt. 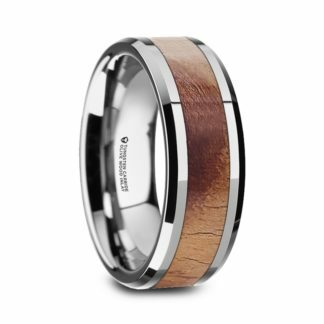 precious metal, known for its elegance, durability and longevity.